I had no idea what he was talking about. What he meant was Split the Mitt. Through a series of texts, calls, and emails, he explained the ride that Bill Couzens and Tom Petzold had crafted. On the surface, it’s a very simple concept: ride bikes from Point A to Point B, and in doing so, raise money and awareness for LessCancer.org. And it is simple. But what Tim and the other wonderful people involved didn’t tell me is that it opened up a whole world of stories about cancer, about prevention, and about hope. I signed up for a bike weekend, an extremely well-organized tour from Flint to my hometown of Traverse City. What I got was inspired. We did the ride, had fun, and to be honest, the 138 miles over two days worked rather nicely into my training schedule. But a few days later, I was itching to do more. I’d set out to raise $1,000 during the ride, and I’d come up well short of the goal. It irked me that I’d talked the talk, but did follow up with what I felt like was my end of the bargain. I wasn’t even close, and I’m still not up to the mark a full month later. 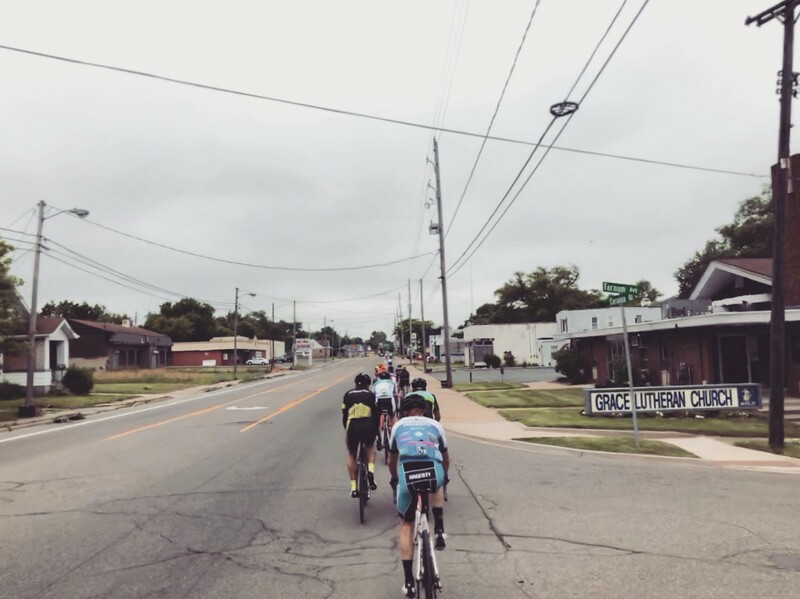 What I’ve learned from the ride and from the people I’m still in touch with is that the drive to show up and ride, to make a difference, isn’t going to go away. I’m surrounded by people that have a fire lit to make a difference. Cancer prevention is a frustratingly obvious and maddeningly under-valued approach to saving lives; how it is so under the radar should make us all furious. So for July, I set up to ride 1,000 miles for the month. Is it an untouchable number? No. But it’s a number that represents what I failed to do, and what we’ve all failed to do. We’ve failed to understand and communicate the effects of diet, environment, legislation, and healthcare access on cancer rates, and overall health in general. We’ve decided to listen only when the alarm bell rings, only make changes and investments in situations that are, if we’re honest, too late. If you can, donate to LessCancer and help me get over the $1,000 mark this July. If you can’t donate, don’t click away. Take time to learn more about real, tragic, and changeable situations like the pediatric cancer rate in New Hampshire. Listen. Share. And join others in the fight against cancer before it affects our friends and families.